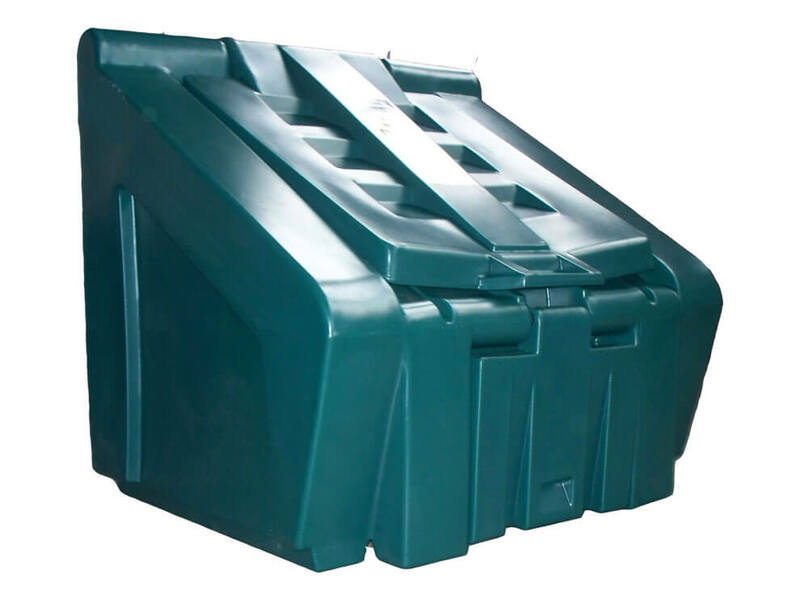 Carbery’s unique Bunker Stands are designed for use with Carbery Coal Bunkers. 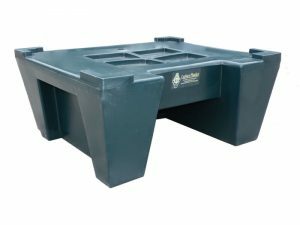 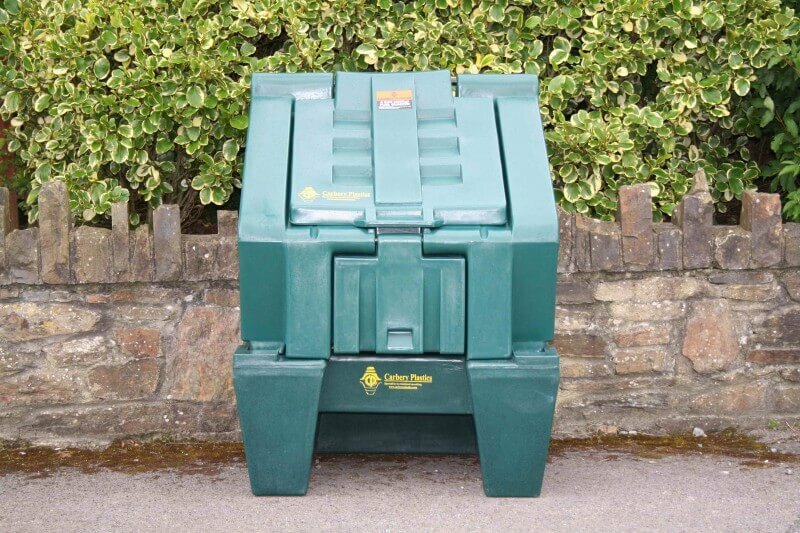 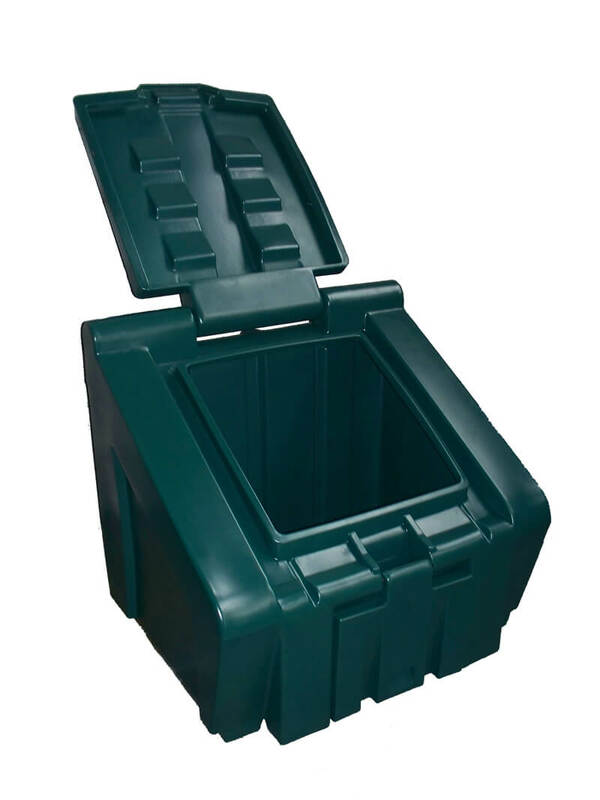 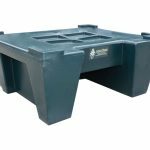 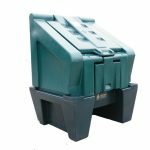 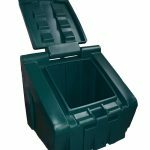 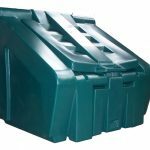 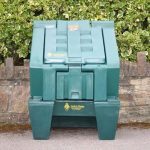 Manufactured from rotationally moulded polyethylene, this Bunker Stand is ergonomically designed to make it even easier to discharge stored fuel from Carbery’s ever-popular 3 Bag Coal Bunker. 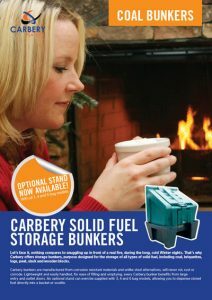 Simply place a bucket or coal scuttle under the bottom outlet door, open the door and coal can be quickly, cleanly and easily dispensed from the bunker. 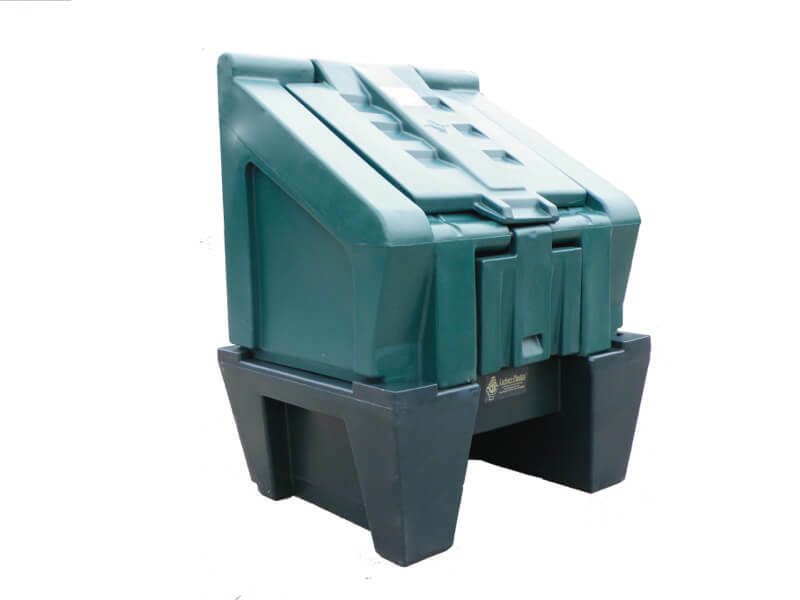 The Bunker Stand is ideal for both new bunkers just specify at time of order , as well as existing 4 and 6 Bag Bunkers.